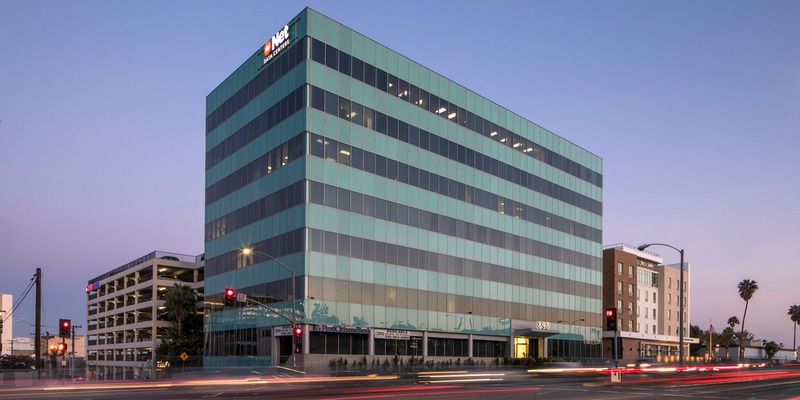 898 Pacific Coast Highway includes a 91,925 square Class “A” office building and an 844-stall structured parking garage located in the robust Southern California submarket of El Segundo. The asset’s close proximity to the Los Angeles International Airport continues to drive demand for airport parking in the structured parking garage. Property upgrades are underway including a lobby renovation, parking garage improvements, and other cosmetic upgrades. The building was sourced on an off-market basis and currently serves as the corporate headquarters for SRC.